My world at the moment is dragons. 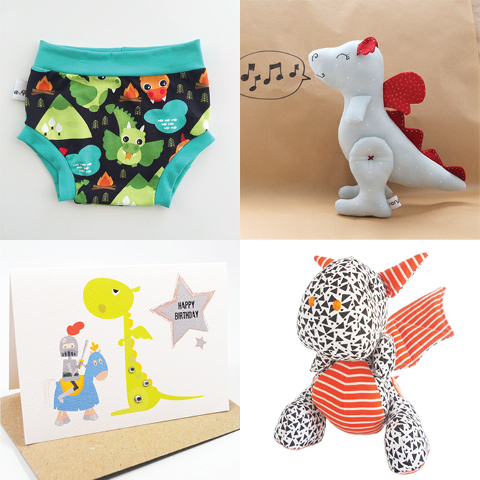 Thank you so much for including my little dragon. Dragons are great creatures :-) and the selection here is lovely. Thank you for choosing my Dragons Blood soap. I promise no Dragons were hurt in the making of this soap. 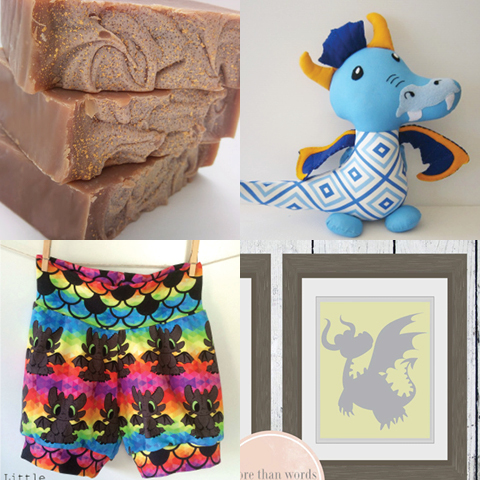 Thanks for including our dragon softie.